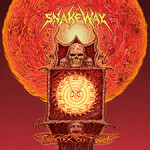 SnakeWay “Vortex of Time” 10″ out 10/14. 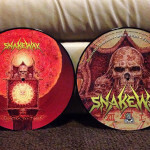 Pre-orders up! 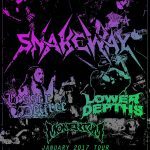 We’ve got a brand new song from SnakeWay! Check out “IV” from the upcoming 10″ ‘Vortex of Time’ now streaming on our YouTube channel.